Everyone has to eat anyway, so relying on foods to give immune function a boost makes perfect sense. Here are some foods which can give anyone’s immunity a lift. A well-balanced diet containing sufficient amounts of various essential nutrients forms a critical foundation of good immune function. According to Michael Murray, ND, “nutrient deficiency is the most frequent cause of a depressed immune system”. In fact, much research points to the fact that deficiency in just one particular nutrient can significantly affect one’s immunity. For example, deficiency in vitamin A can result in lowered cellular immunity and an elevated infection rate, while vitamin C deficiency can lower phagocyte function and decrease cellular protection. Lack of vitamin E can reduce antibody production, while vitamin B6 deficiency can reduce cellular immunity. When one has insufficient vitamin B12, lymphocyte proliferation may be reduced, while lack of zinc can raise infection rates, reduce thymic hormone levels and lower T and B cell function. If copper is lacking, resistance to infection is depressed. The list goes on. 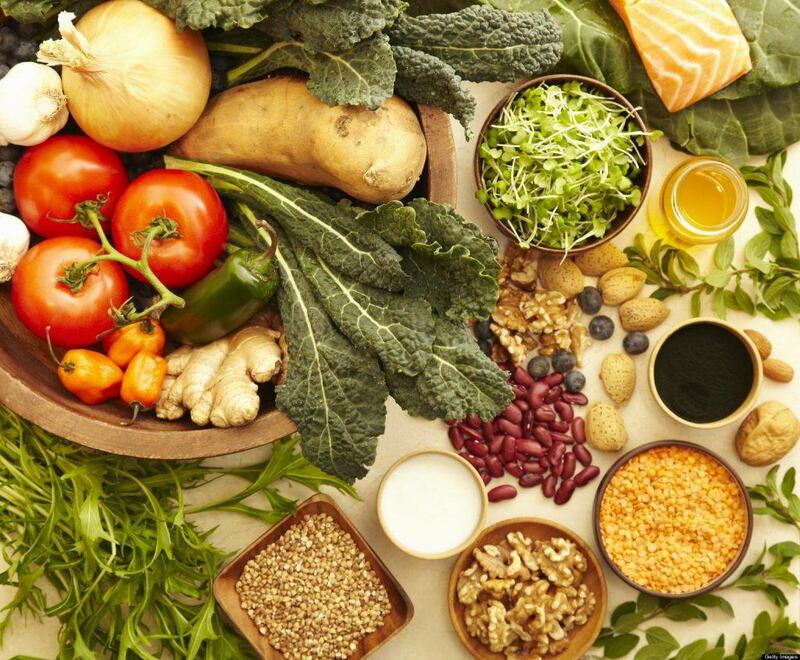 To minimize the risk of deficiency of any nutrient, consume plenty of natural whole foods, including fruits, vegetables, beans, legumes, whole grains, nuts and seeds. Green foods such as spirulina, chlorella, barley grass, wheat grass, etc are packed with essential nutrients and antioxidants which enhance immunity plus improve various other aspects of health as well. 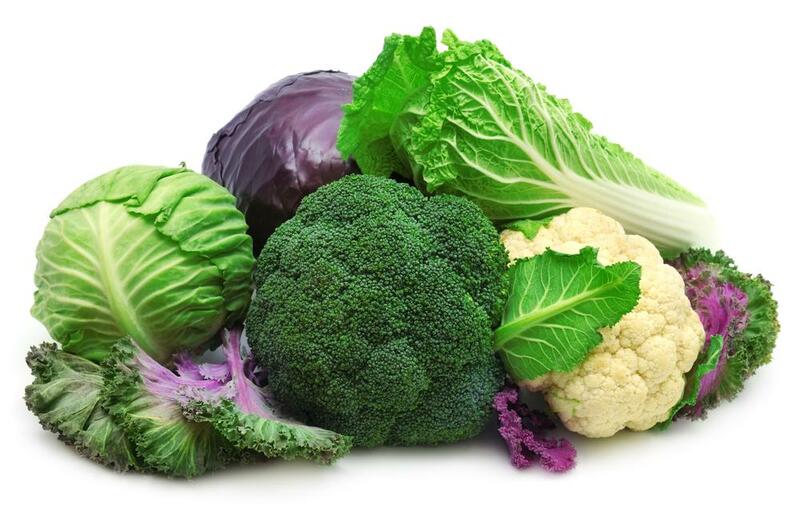 Consume plenty of vegetables in the cabbage-family, including broccoli, cauliflower, collards, kale, Brussels sprouts, radish and turnip. They not only support immune function, but also help prevent cancer. 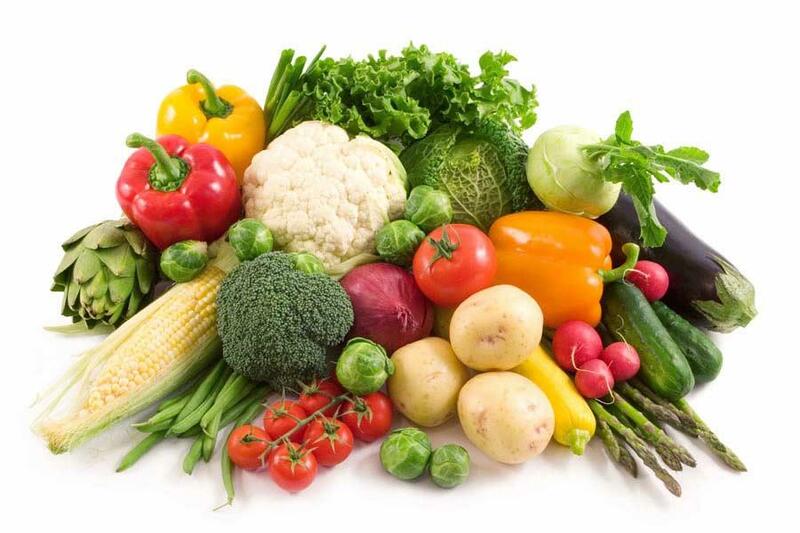 Colored vegetables, such as dark leafy greens, orange and yellow carrots and yams, and red tomatoes and peppers, are rich in carotenes. Carotenes, as well as other antioxidants, boost immune function by protecting the thymus gland against damage. The thymus is the major gland of the immune system which is responsible for numerous immune system functions, including the manufacture of T lymphocytes and the secretion of certain hormones which regulate several immune functions. When levels of these hormones are low, immunity is suppressed. The thymus gland is very prone to free-radical and oxidative damage from stress, chronic disease, infections, drugs and radiation. Carotenes not only protect this gland, they also boost the function of certain white blood cells and interferon. When it comes to immune function, vitamin C is undoubtedly one of the most important vitamins. And a great dose of this nutrient resides in certain foods, including citrus fruits. These include acerola, bell peppers, cantaloupe, citrus and pineapples. Camu-camu, according to James Duke, PhD, is an Amazonian fruit which has the highest vitamin C content in the world. Garlic has an extremely long history of medicinal use to fight infections. Many studies have shown the antibacterial, antiviral, antifungal, antiparasitic and even anticancer properties of compounds found in garlic. Garlic has even been referred to as the “Russian penicillin”. 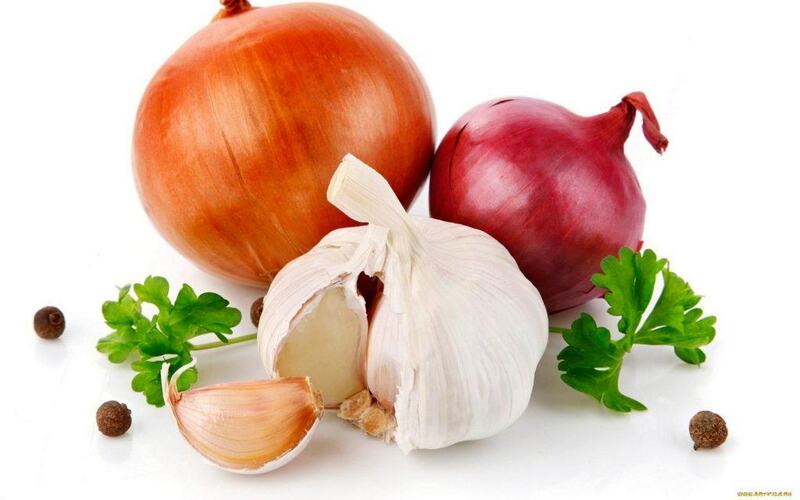 Onions are close relatives of garlic and have many similar antiviral compounds. Similarly, it can be used in broths and soups. 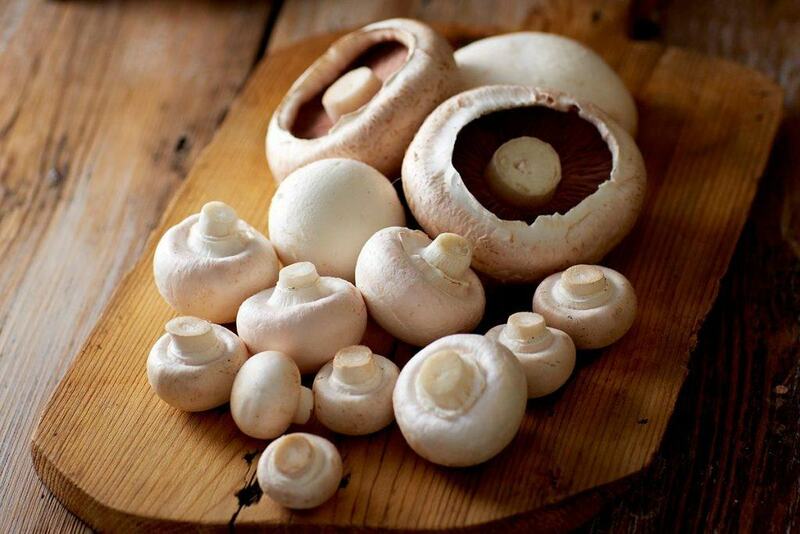 Mushrooms such as reishi, shiitake and maitake contain compounds that enhance immune function and boost the body’s ability to fight disease and infection. Some even have anticancer effects. Yogurt made with large amounts of bifidobacterium lactis helps to raise the number of total helper and activated T lymphocytes, and natural killer cells in the body. It even enhances the ability of immune cells to engulf and destroy foreign invaders, as well as the ability of natural killer cells to kill tumor cells. 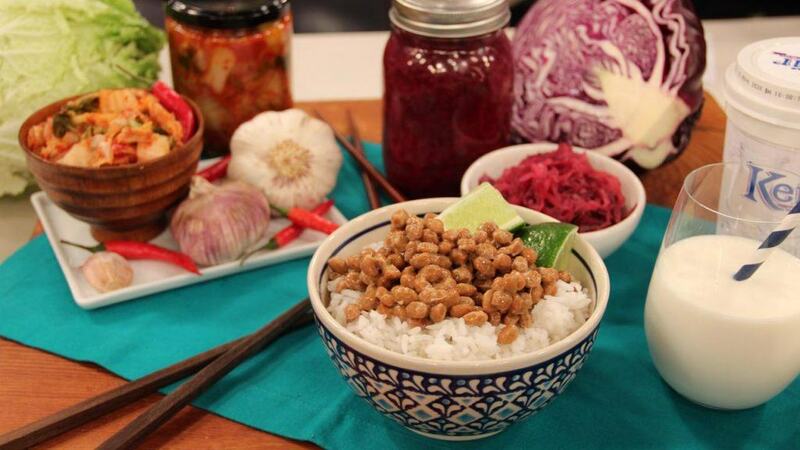 Other probiotic-containing foods can help too.